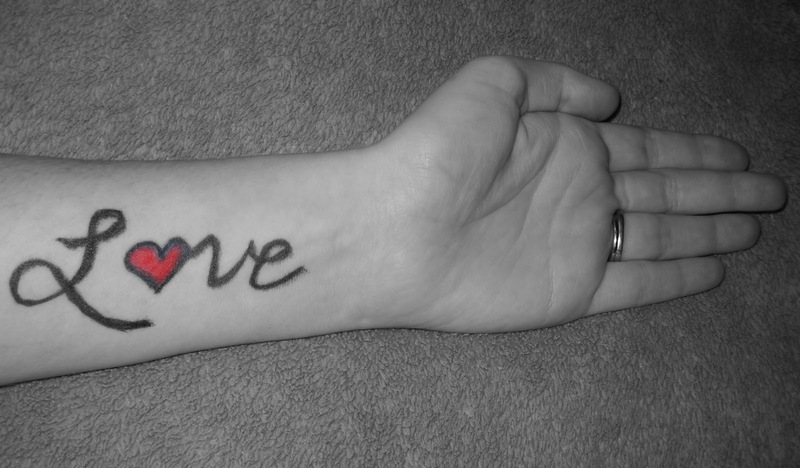 Today I am participating in an event for National Suicide Prevention Week, in conjunction with To Write Love on Her Arms, an organization which is dedicated to presenting hope and finding help for people struggling with depression, addiction, self-injury, and suicide. I self-injured from a young age. I have lived with and in depression. I know the overwhelming feeling of despair as it washes over every part of your mind and heart, like a dark wave that wants to drown you. I know hope. I know that healing is possible and that the wave of depression doesn't have to win. Sounds great. I'm all for a good cause and this sounds like a truly great one. very touching. It hits so close to home. Awareness and understanding and loving help...ALL important componants to living and life. Good luck with this, it is certainly needed, isn't it? This is beautiful. As are you. And now I've got my Tracie drug...lol. What a beautiful article! I lost a friend to suicide when I was younger. I've also suffered from depression nearly all my life and my daughter was just diagnosed with depression recently. This really hit home for me. Wonderful idea, wonderful cause, beyond awesome. Spoken as only one who has truly been there can speak. This sounds like a great idea. Just so people do not forget. Is it weird that this made me cry? I did this, too. I have someone I cherish who spent most of their life battling depression before a therapist helped her through counsel and medication. She spent a life time harming herself before she found her answers. I loved doing this because wherever I went people asked and I explained. I did get a few weird looks, but for the most part people were so receptive. Mental health and all its issues needs to be brought into the light. There is no shame in it. It's why so many people suffer for far too long because they keep it closeted away. That's wonderful. I hope word gets out more and more so that people who need help not only know where to get it, but feel comfortable asking for it. You know this is something that touches me deeply, too. Powerful post, Tracie. I love you. Thank you for sharing this with us....you are so strong and I admire you so much! 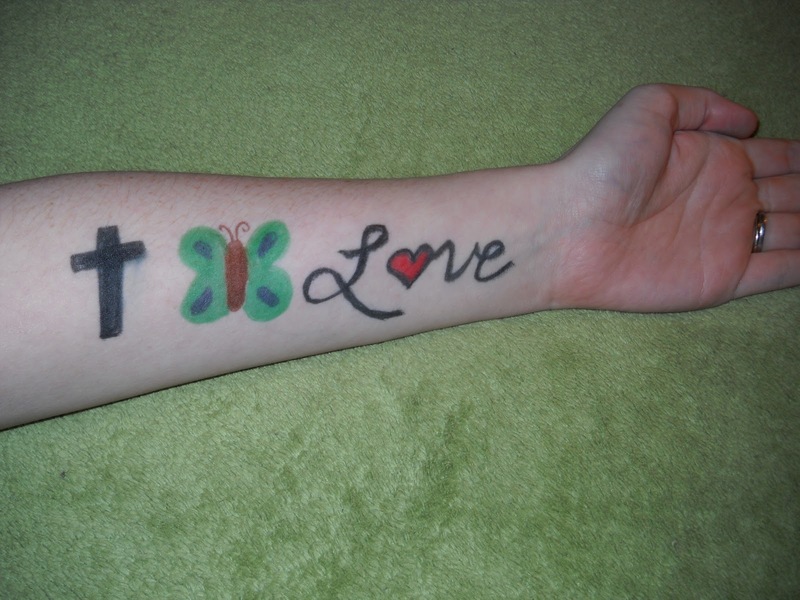 Love TWLOHA and love what you did here! Great stuff! Beautifully written! Thanks for sharing about the To Write With Love, I've never heard of them, sounds like a wonderful cause! I've never heard of this cause, but it sounds wonderful! Thanks for sharing. Awareness is key.